EnHance is an Australian based management advisory company specializing in project direction and transaction management within the property development, management, construction and delivery sectors. We offers a comprehensive suite of consulting services reducing client risk, improving value and delivering client-orientated outcomes in timely manner. 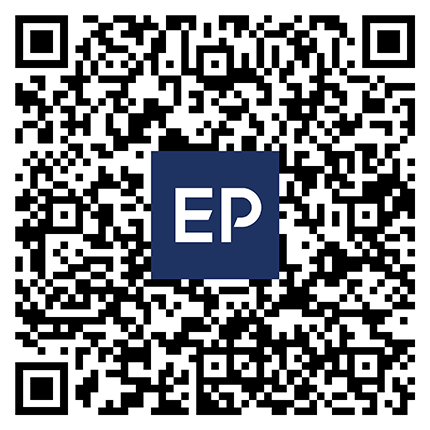 EnHance has a strong Asian background and successful connection with a proven record of delivering projects in full life cycle. We have thorough understanding to Asian culture and fully respect its value. We offer a one stop shop service to our valuable clients. Our success is the consequence of our hands-on approach. This approach is embedded within our corporate philosophy and values. Our practitioners are actively and directly involved in the delivery of all assignments and strive to become trusted advisors. 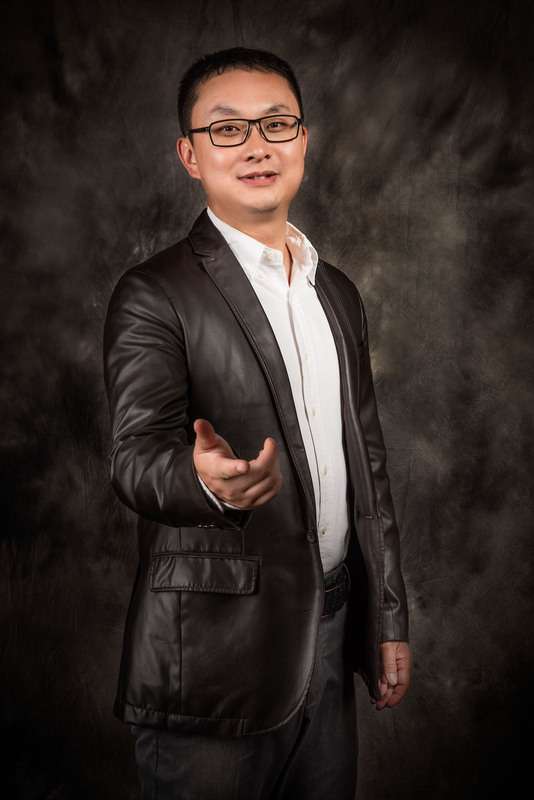 As Managing Director, Leo is responsible for developing Enhance Project’s strategic vision. His background in architecture, project and construction management provides a strong foundation of leadership and project direction over the entire life cycle. With 15 years’ experience and expertise in hospitality and residential sector. Leo has successfully delivered numerous projects with exceptional quality and above client satisfaction. Leo is a registered Project Director (CPPD) and Registered Architect in NSW. The dual qualifications enable Leo to have balanced attention to full aspects of projects. His stakeholder management and negotiation skill also ensures smooth transition across design, approval and delivering phases. Leo has in-depth knowledge and interest on heritage restoration and be spoke hotel projects. 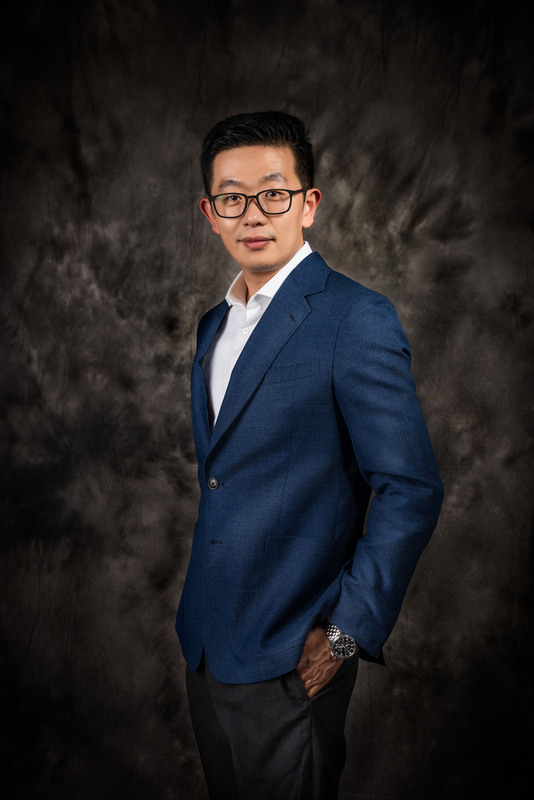 Fei’s experience as a Development and Project Manager with Architecture, Building and Project management qualifications, underpin his thoughtful, thorough and expansive approach as the project director. Fei is well informed in the full spectrum of project management requirements and regulations. His varied achievements add value to his management contribution, with his expert capabilities and wide-ranging comprehension of deliverables. 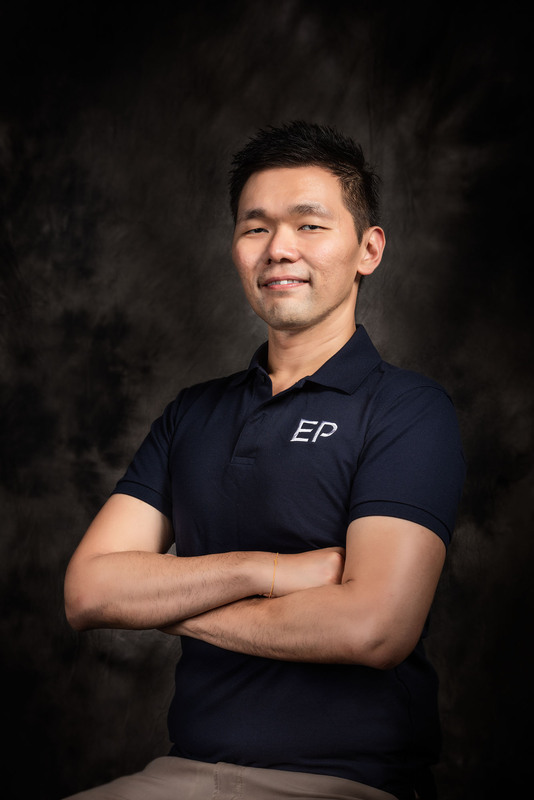 Fei’s broad design and management experience enable him to conceptualize and deliver creative solutions for projects with complex requirements and stakeholders. Fei takes success in his aim for perfection with integrity and honesty who does not shy away from challenges. Fei is an NSW registered Architect, has a Bachelor & Master degree in Architecture, Diploma in Building Project Management and Certificate 4 in Building & Construction. Sam is an experienced Senior Project Manager with an Architectural and Project Management background, complemented by extensive understanding of construction methodology and projects delivery. Sam has managed and coordinated small to urban-scale projects across private and government sectors, covering predominantly residential, mix-use and retail projects. He has developed a versatile skills set, with particular experience in navigating the intricate relationship and inner workings of contractors, consultants and statutory authorities, while negotiating acceptable outcomes to multiple stakeholders. His experience includes feasibility studies, due diligence methodology and analysis, concept planning, design development, tender process, contract administration and delivery. He is well versed in the economics, dynamics and value of property development, allowing him to relate to clients and deliver projects to their best interest. Jun is a Project Manager with primary responsibilities for project management and building design. With years of work experience, Jun assists clients in varieties types of projects from shop interior design to property land development. 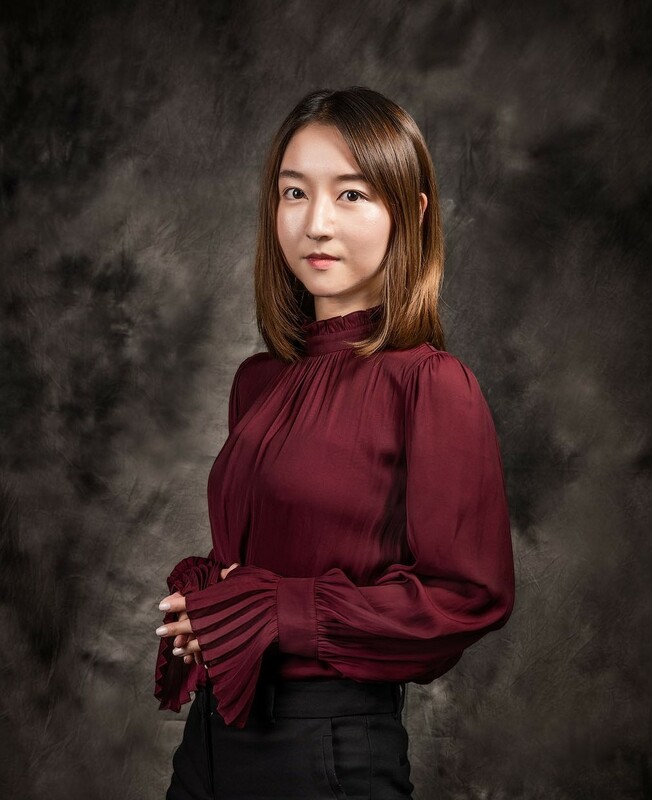 Jun excels at overseeing the land development planning process for residential and mixed use developments and specialties at stakeholder management and maintaining relationships (clients, consultants & financial institution), time & cost management, risk management, procurement and quality management. Jun’s experience come across interior design; architectural and financial feasibility study, building design, master and urban design, contract procurement and contract superintendency. She holds a Bachelor’s degree in Interior Design (BIntDes), Master’s degrees both in Town Planning (MPlan) and Urban Development and Design (MUDD) at the University of New South Wales. She is also undertaking a Project Management master course at the University of Technology, Sydney. Jun is a member of the Planning Institute of Australia. Prior to joining Enhance Project, Richard possessed experience in feasibility and tender stages across diverse building typologies and scales in Australian and Chinese leading architectural firm. 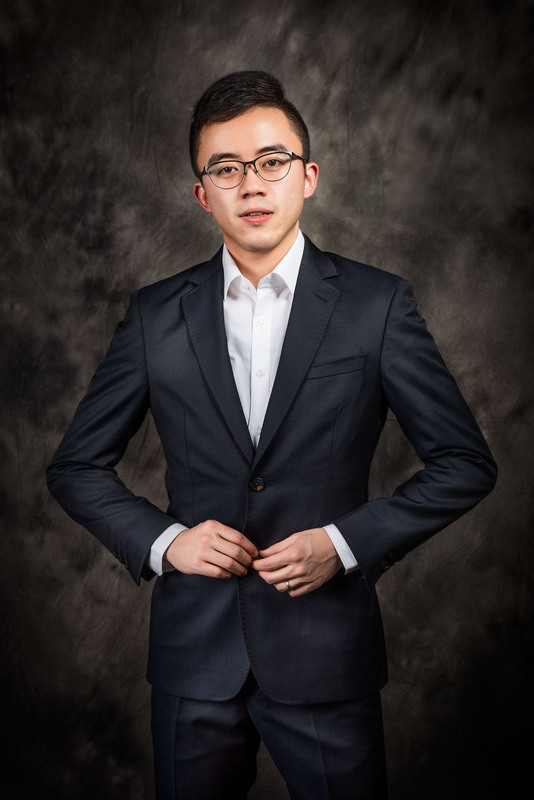 He also has developed a particular interested in architecture theory, which has published a series of academic articles and translations in US and China. Richard holds a master degree in Architecture of University of Sydney. Working across all phases in Enhance Project, Richard has demonstrated distinctive strength in the delivery of residential projects, including alternation and extension, private houses and townhouses developments. His professional leadership and administration abilities to work within a team environment have been recognized. Effectively collaborating with consultants and local authorities, his expert knowledge with a strong client focus has been demonstrated. Gracie started with Enhance Project as assistant project manager and has been working across a number of key regional Sydney projects. 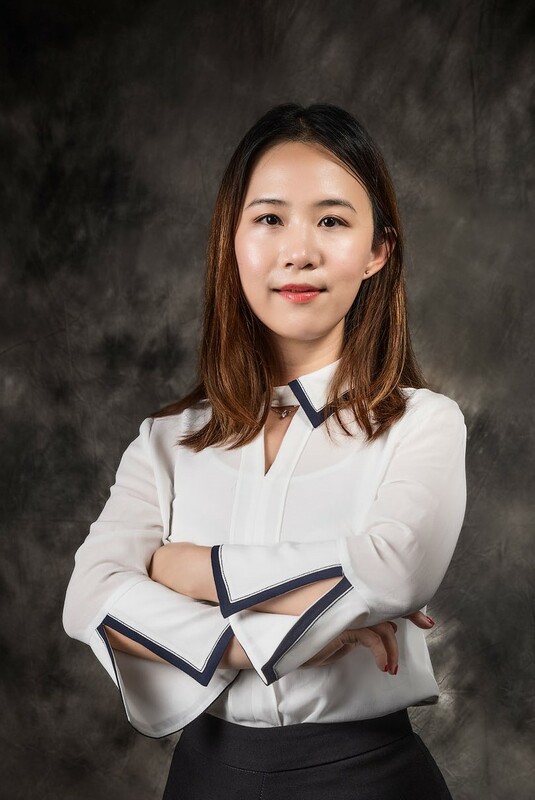 Prior to joining Enhance Project, Gracie has worked as architecture designer and sustainable building designer for various projects for China and Singapore. Based on her solid foundation of multiple disciplinary, she understands the whole program delivery from project feasibility study stage, through detail design and procurement to client handover. Gracie holds a Bachelor of Architecture (architecture design) from The University of New South Wales and a Diploma in Green Building and Sustainability.